Living on campus is an important step for any student in building a solid foundation for success in college and beyond. More than convenience, it is about making connections, building community and finding one’s place both academically and socially at an institution of higher education. Residential students are invested and involved in campus life and are more likely to be satisfied with their university experience, develop a strong affinity to the institution and persist and progress at a higher rate than those who have never lived on campus. The life skills developed as part of a residential community will stay with students well after graduation. 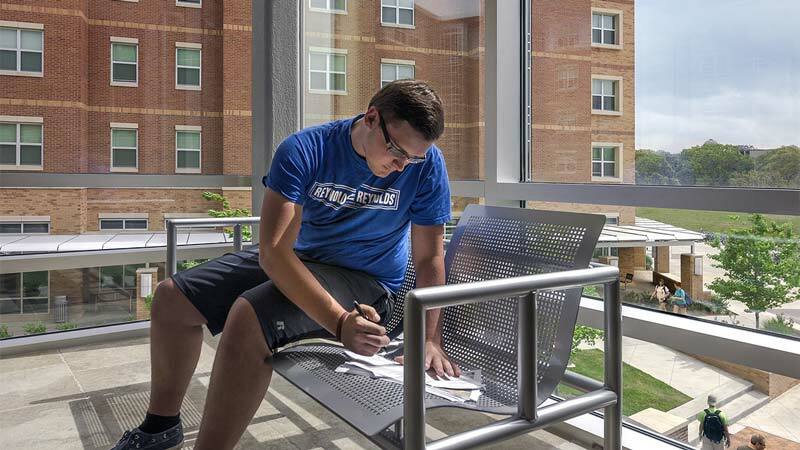 The residence hall environment offers not only the convenience of easy access to campus resources, events, organizations and job opportunities, but also unique leadership and service-learning options. This study will be conducted in two phases to better understand the impact residential life has on student success and academics. The population frame is undergraduate and graduate students who live on the Texas A&M University campus in either a residence hall or apartment complex maintained and operated by University officials. Study results and findings will aid in residential programming and operation enhancements. Additionally, study results may be used in marketing the benefits or experiences of on campus students.